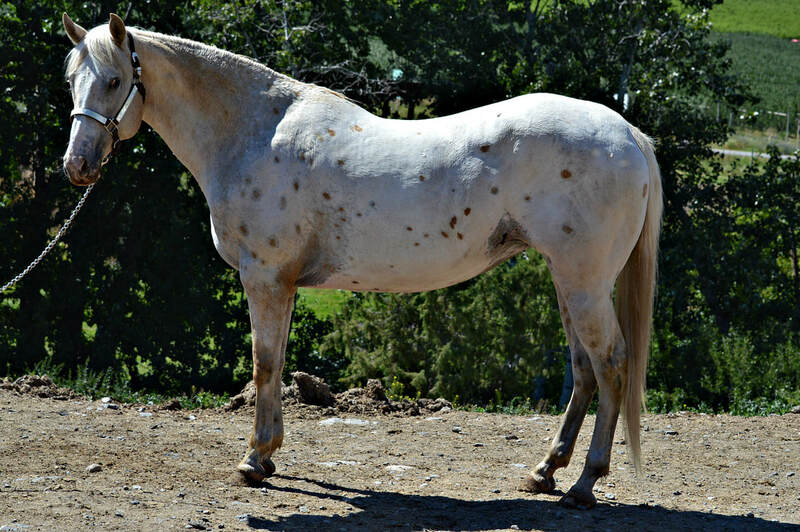 Second time with this cross. 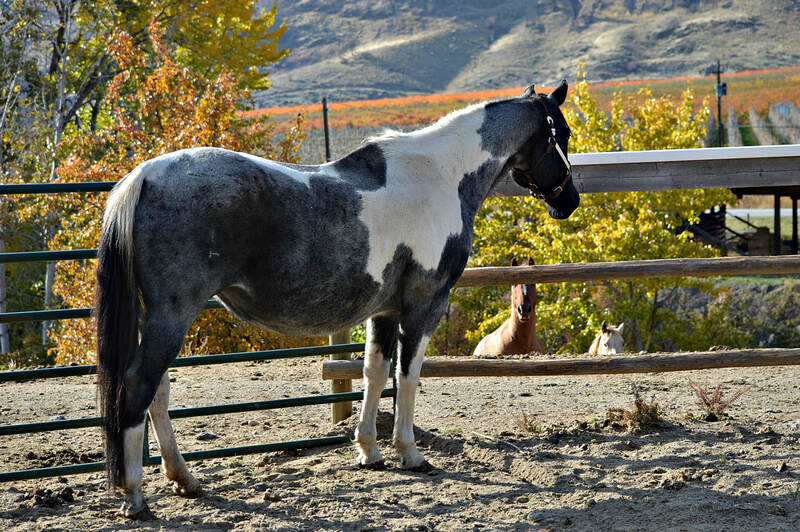 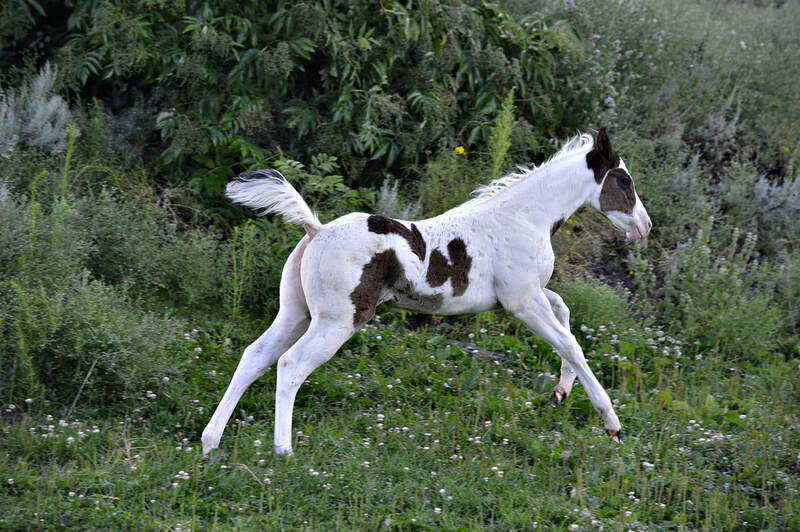 Last year was a super well built Black Tobiano Filly! 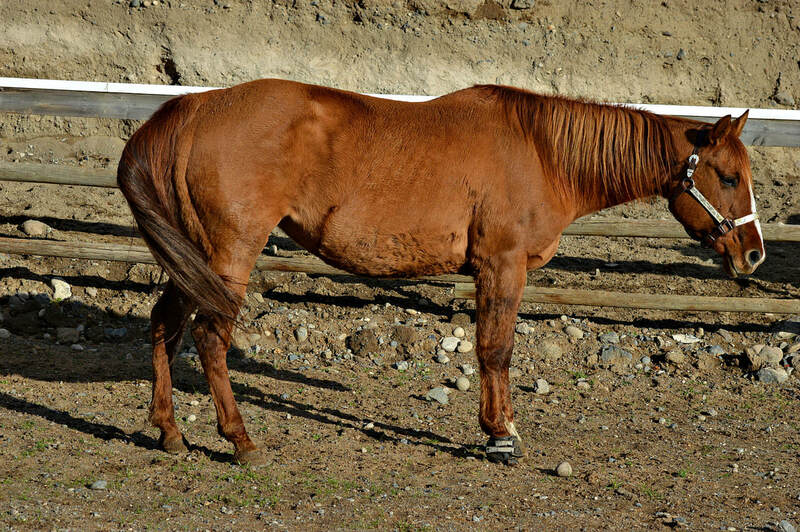 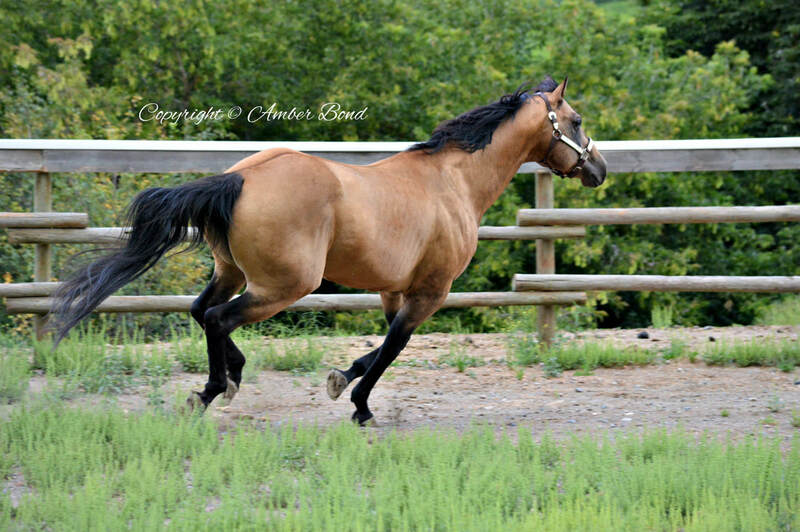 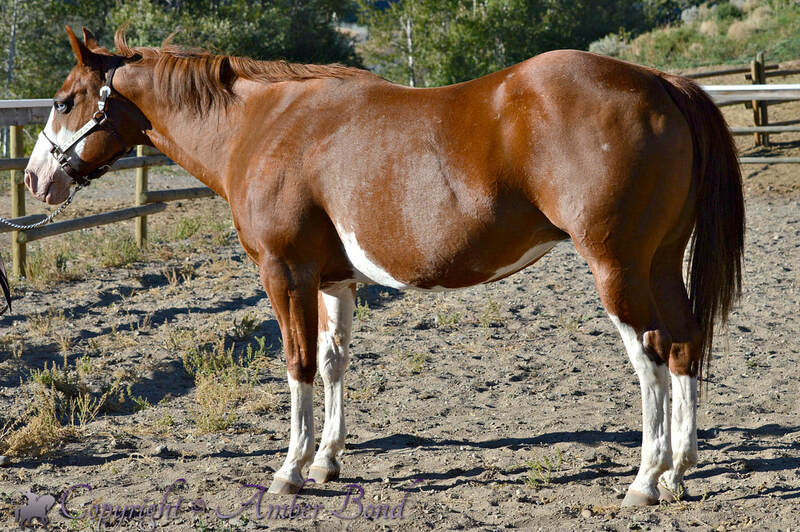 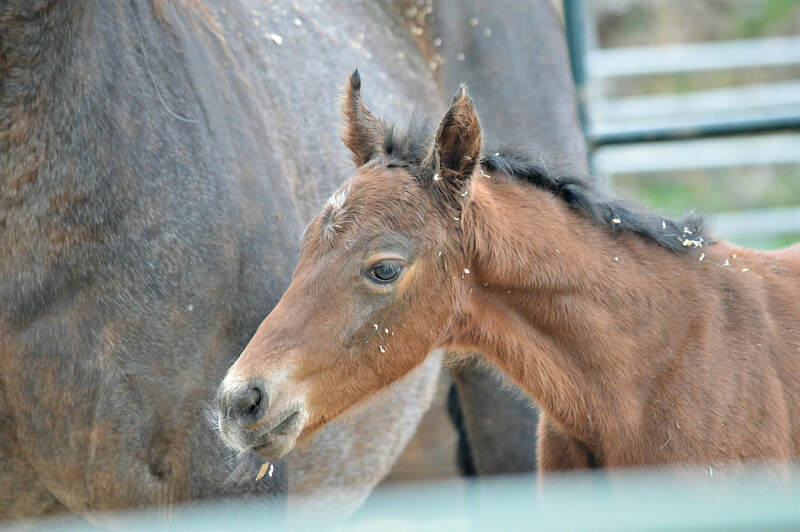 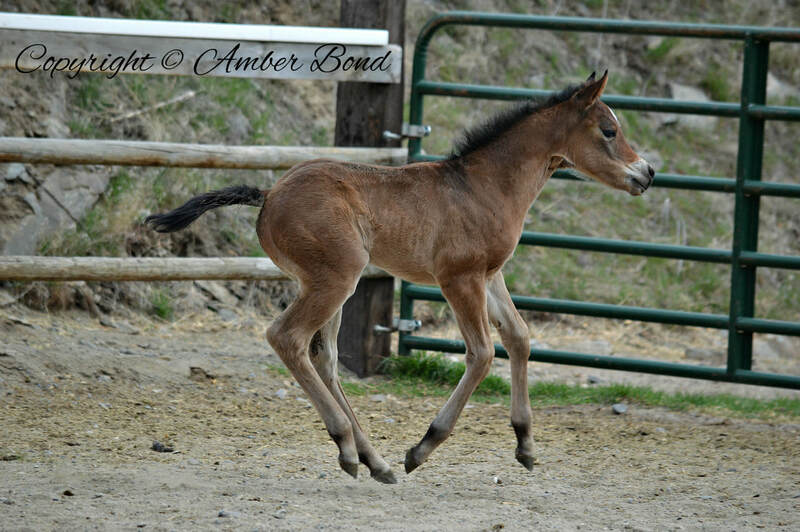 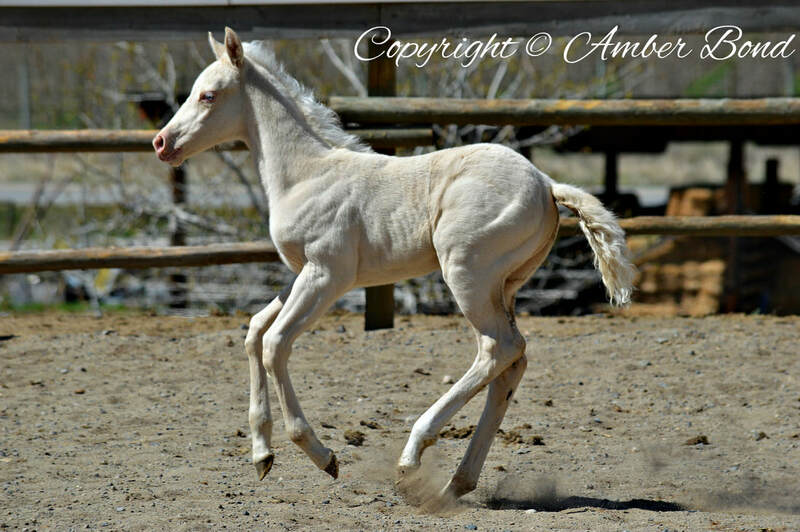 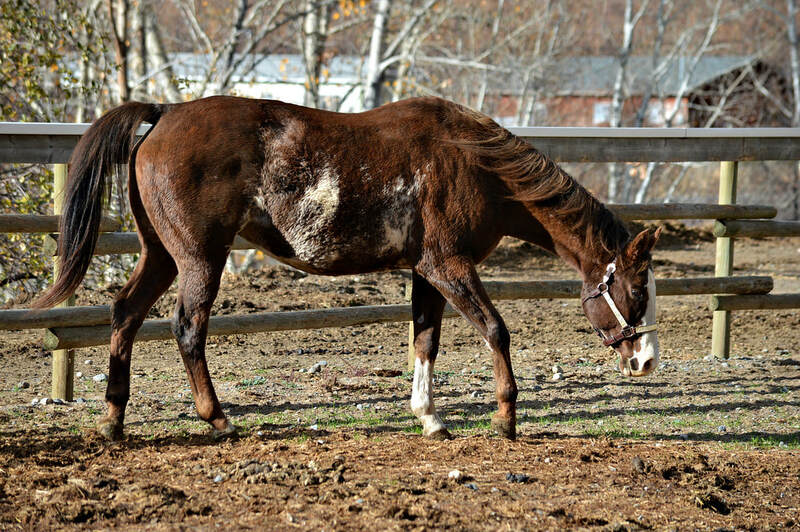 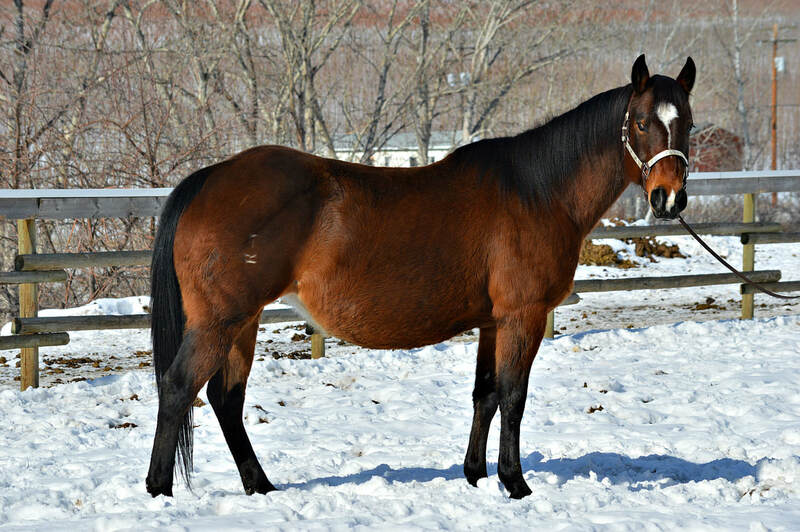 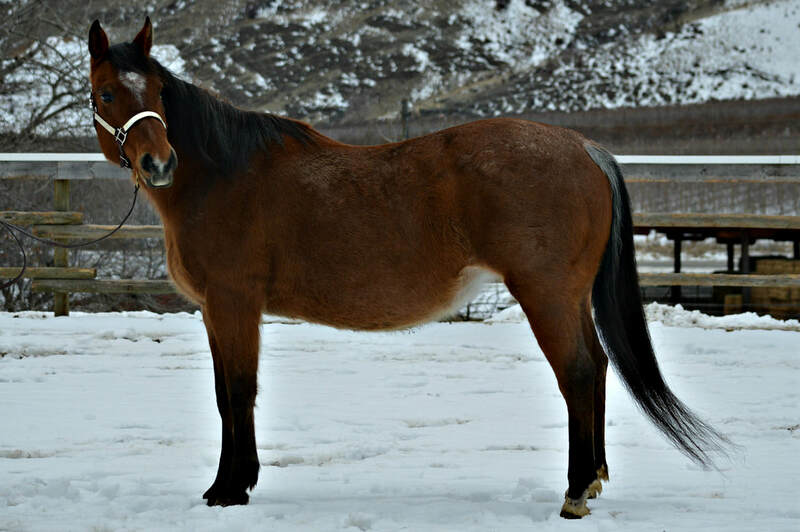 Foal is by a Superior Western Pleasure Stallion out of a Point earning Mare.